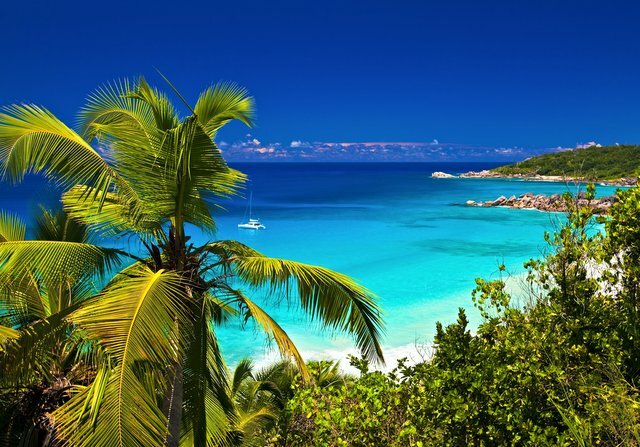 Charter a private jet to the Bahamas with Bespoke Air Charter and prepare to experience the destination of a lifetime! An island country, of the illustrious Lucyan archipelago, the Bahamas is comprised of some of the world’s most indescribable beaches. Whether you lust after a romantic trip, or crave a party fuelled getaway or an adrenalin fuelled, water sports extravaganza; the Bahamas is the place to be. Visit the capital of the Bahamas, Nassau, for a fun filled vacation. Situated on the island of New Providence, it is neighboured by Paradise Island, which is accessible via bridges at Nassau Harbour. Nassau provides you with snorkelling, diving, coral reefs and indescribably beautiful beaches. Commence your aquatic adventure, and discover that Nassau Paradise Island is as bewitchingly beneath the turquoise surface as it is above; a host of underwater delights await you. Head to Stuart’s Cove to swim amongst tropical fish and other exquisite marine life, and investigate remarkable coral reefs and legendary shipwrecks. Are you a daredevil? An adrenalin junkie who would absolutely revel in the idea of an Extreme Shark Adventure? Be submerged in the turquoise surf, and participate in a free swim with sharks! Then be witness to a shark feeder entering the water and watch as the waters teem with Caribbean Reef Sharks. Do you have what it takes? When envisaging the Bahamas, everybody dreams of the vast stretches of clear, blue seas, with the bright sunshine warming their skin. The days of fantasising such overwhelming exquisiteness are over. Clutching the hand of your beloved, you can trip gently over the soft sandy beaches at sundown. Have a beautifully romantic moment, as you wistfully contemplate your love across the darkening surf. I would recommend the utterly stunning Gold Rock Beach, especially the east end at low tide. This is also the location where Disney filmed Pirates of the Caribbean 2 and 3. During your time on Nassau you should absolutely head to Lukka Kairi restaurant. Lukka Kairi means “people of the island”, and this is where you will unearth a truly Bahamian restaurant and participate in a unique “in the round” dining experience. The food will master all foods; your taste buds will tingle with the exceptional flavours and exotic explosions that are offered. You will be greeted by an eclectic and vibrant décor, as the energetic ambience seeps through every nook and cranny. With the option of smaller plates you can trial a wide variety of delicious dishes, whilst being entertained by junkanoo, limbo dancing, and more! Using only the freshest, locally sourced ingredients, you will absolutely not be disappointed. Immerse yourself in the crystalline waters, and let the soothing waves wash across your tired body after spending the day shopping in Paradise Island’s Marina Village. Here you will find a huge selection of shops, where you can purchase silly souvenirs for your loved ones, or if you prefer, you will find exclusivity in Cartier, Bulgari or Dooney and Bourke. Perhaps you are more of a wild spirit, who would prefer to indulge in island partying and enjoy the lively, excitable ambience. The Bahamas provides a hub of eccentric nightlife, so party on down to Eleuthera and Harbour Island during the peak season and feel the pulsating, eclectic vibes it offers.